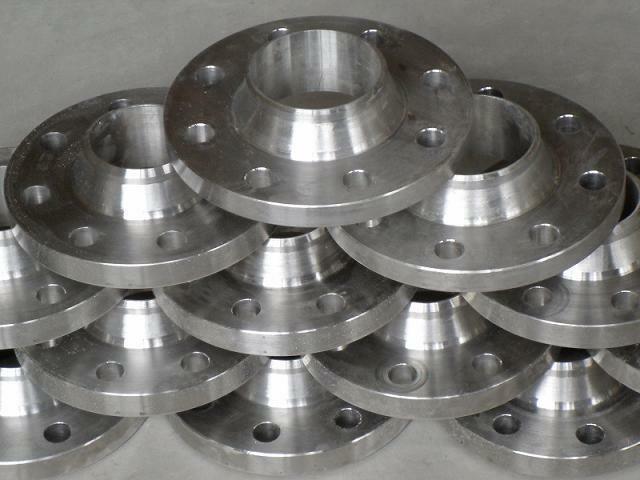 ANSI, ASME API5L, OCT, DIN and JIS, etc. 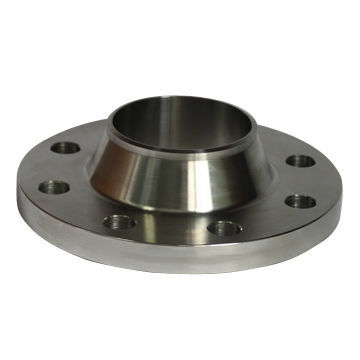 we can also produce according to drawing and standards provided by customers. 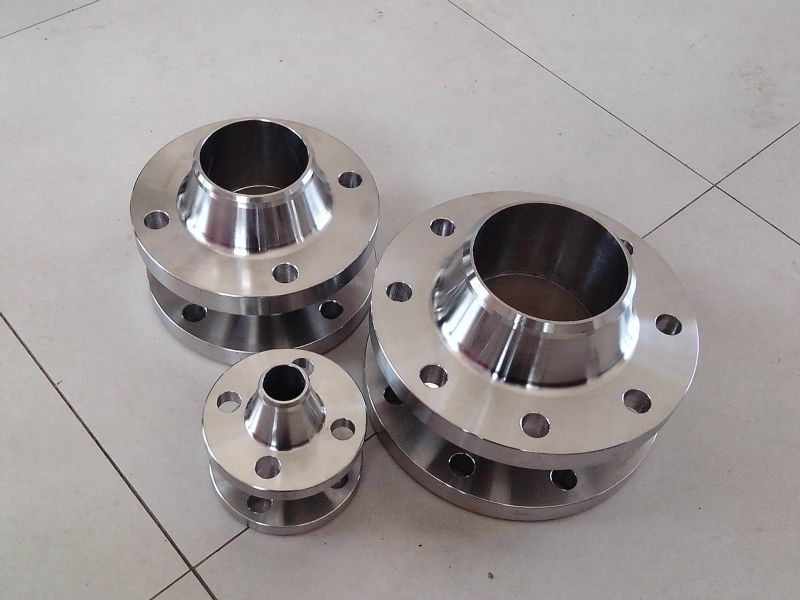 Carbon steel, alloy steel and stainless steel. We can produce according to materials appointed by consumers. 1.Special design available according to your drawing. 3. 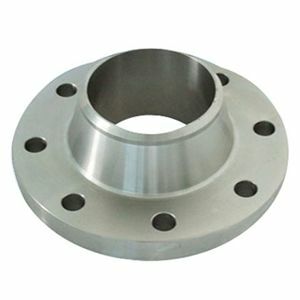 All the production process are made under the ISO9001:2008 strictly. 4. 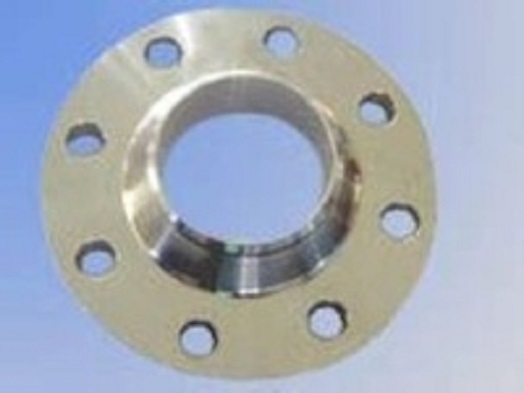 A conformity rate of ex-factory inspection of products.